The many contradictions of screenwriting are perhaps best summed up in the oxymoronic word itself. There are a vast number of creative processes that go into the final assembly of work for the screen but writing isn’t one of them. Films are aural and visual events that occur across a set span of time. None of these elements exist on paper. Beyond the title page a script contains nothing that transfers directly to the screen. People often refer a script as a blue-print for the film but a building’s design does at least share a visual similarity with the finished work. This throws up a number of problems and contradictions. The one I’ve struggled with the most is understanding what the real job of screenwriting actually is. 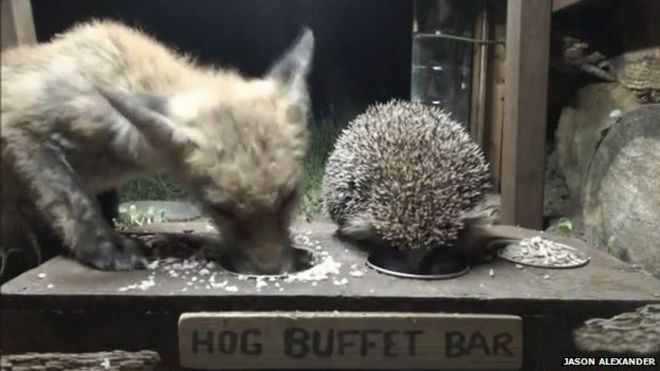 The Greek poet Archilochus’s most famous line is translated as “A fox knows many things, but a hedgehog one important thing”. A gnomic dictum that Isiah Berlin used as the starting point for an influential essay dividing philosophers and writers into those who saw the world through the prism of their single idea and those who reached their conclusions by drawing on a wide range of views. However it also works as a good reminder of the difference between a writer and a screenwriter. A writer is a fox. To be a good writer you need empathy. An ear for speech, its rhythms and evasions. You need to understand other people, what compels them, how they fail, what they need. You need to understand yourself, how the truths you know about your own life can mirror and express those others are experiencing. You need vocabulary, a language you can control with clarity. 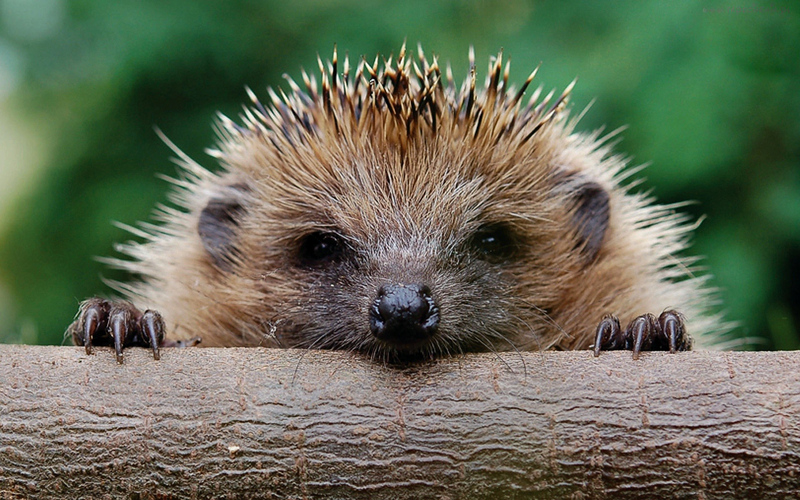 A dramatist is a hedgehog. You need to be able to structure a story. If you can do that you’re a good dramatist and if you can’t nothing will save you. However because we call it screenwriting a lot of very talented foxes lose years of their life in the pages of their unproduced screenplays. Screenplays full of beautiful dialogue, punctuated by incisive, poetic insight into the human condition. Screenplays that get rejected and you can’t understand why because you know in your bones you’re a damn good writer. If that’s you, then you have to stop being a fox and start thinking like a hedgehog. That might sound disheartening or even offensive but writing structure isn’t easy. It’s not simply copying an existing pattern, definitely not one found in a book or cribbed from an expensive seminar session. Also the aim of structure is not purely to keep your audience in their seat. Good structure is the first and best way you express your theme. In the same way that a building is not defined by the colour of its carpets, the shape of your story is your story. The shape of the story is the one thing that the hedgehog has on its mind. I love this, not least because I believe all screenwriting articles should come with pictures of endearing animals. The basic idea – that screenwriters worry too much about “writerly” things is well made. Of course, like any generalisation, it’s not entirely right. Screenwriters absolutely have to have a bit of fox in them – otherwise the script would be unreadable. You need to be able to bring scenes, characters and dialogue to life with a bit of verbal finesse. And writers have to have a good deal of hedgehog, in that any good novel or theatre play needs structure. Even that master of style, Noel Coward, said that a play was like a house – structure was everything. The rest, just decoration.